WHAT IS AMAZING WORD MINISTRIES? Sacred Music Concerts, Health Seminars, Mission Trips, Public Evangelistic Meetings, and training church members, we seek to reach this goal. Please pray for us and join us in giving to this Last Generation the final message for these last days. The mission of Amazing Word Ministries is to proclaim the Gospel of Christ and to maintain the worship of God, and to inspire in all persons a love for Christ, a passion for righteousness, and a consciousness of their duties to God and their fellow human beings. We believe that we are living in the last days, and it is our mission to share the three angels message to the world (Revelation 14:6-12). They are the same Gospel of the prophets and apostles, uplifting the crucified, risen, and soon coming Savior. They present to men everywhere the imputed and imparted righteousness of Christ as the only means of sinner’s justification, sanctification, and ultimate glorification. The mission of Amazing Word Ministries is to proclaim the Gospel of Christ and to maintain the worship of God, and to inspire in all persons a love for Christ, a passion for righteousness, and a consciousness of their duties to God and their fellow human beings. We believe that we are living in the last days, and it is our mission to share the three angels message to the world (Revelation 14:6-12). They are the same Gospel of the prophets and apostles, uplifting the crucified, risen, and soon coming Savior. They present to men everywhere the imputed and imparted righteousness of Christ as the only means of sinner’s justification, sanctification, and ultimate glorification. 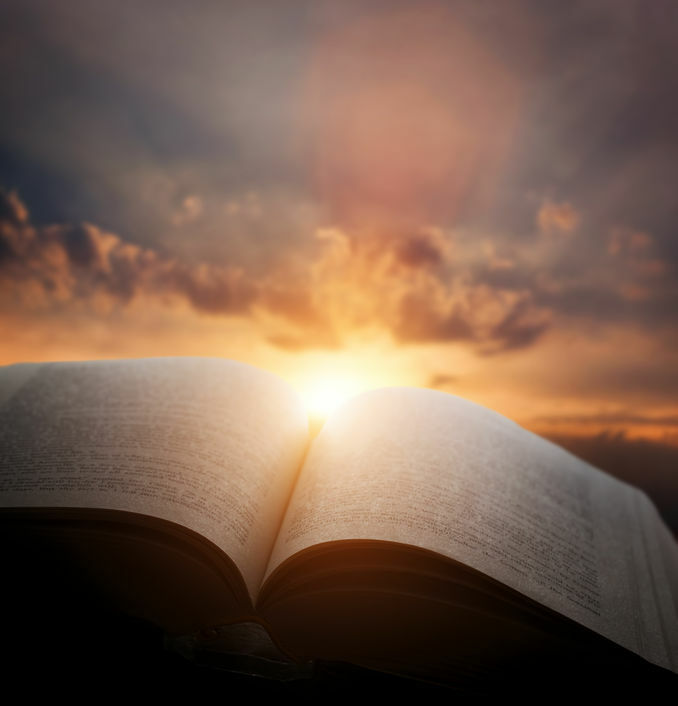 Preaching: Accepting Christ’s commission (Matthew 28:18-20), we proclaim to all the world the message of a loving God, most fully revealed in His Son’s reconciling ministry and atoning death. Recognizing the Bible to be God’s Revelation of His will, we present its full message, including the second advent of Christ and the continuing authority of His Ten Commandment law. Teaching: Acknowledging that development of mind and character is essential to God’s redemptive plan, we promote the growth of a mature understanding of and relationship to God, His Word, and the created universe. In harmony with the prophecies of the Scriptures, we see as the climax of God’s plan the restoration of all His creation to full harmony with His perfect will and righteousness. A sense of God’s call for their life and a commitment to live daily for Him. That they have a deeper understanding of the Word of God and the distinctive message of the Seventh-day Adventist church, and effective approaches for communicating this understanding to others. That they could use the practical methods they learned for witnessing in their respective places of work and study. They they learn of opportunities of how they can become involved in some lay ministry. The spirit of AWM is a set of statements that describes the core guiding principles of this movement. It is the heartbeat of Amazing Word Ministries.